Pick a date where most of your guests are free. Knowing how much you want to spend on your party you can decide about the decoration and the process t create your party. 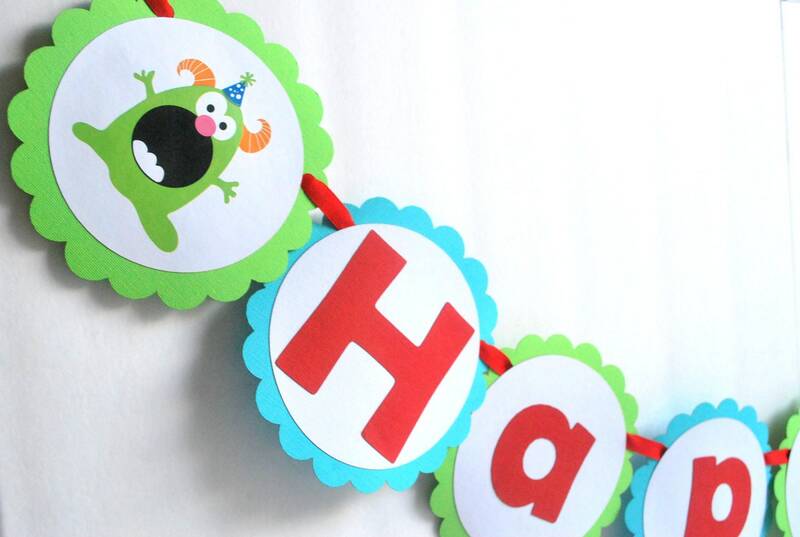 You can order online the decoration or just DIY your own Banner or all the party Decor. 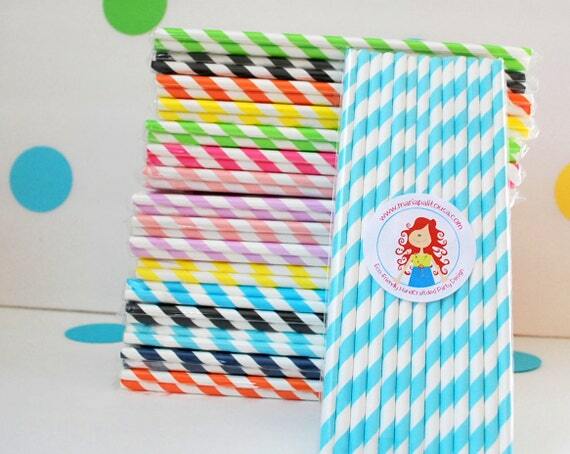 Decide what you want to use to decorate your party , You can include, a banner and other decorations, wrapping paper, Paper Straws Party favors and more. 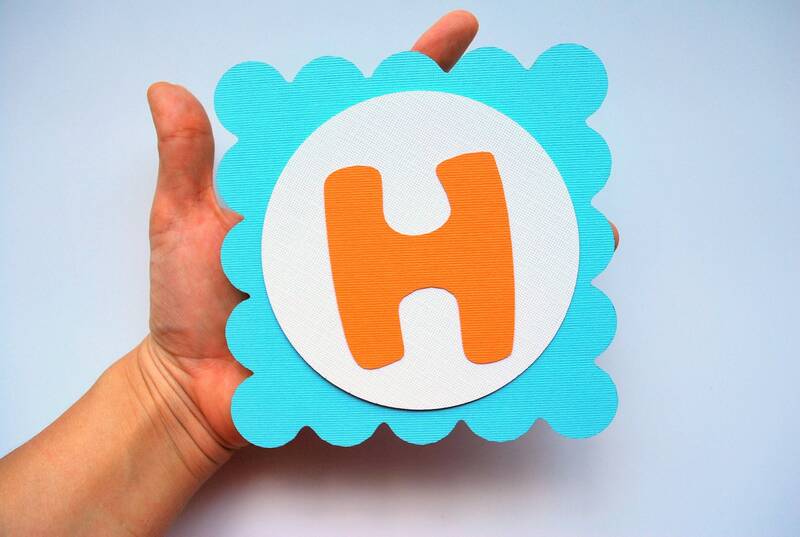 If you want to get involved in the process you can use any DIY Banner sets to give your décor a truly personal touch then you will want to make sure you give yourself enough time to piece together everything that you need. 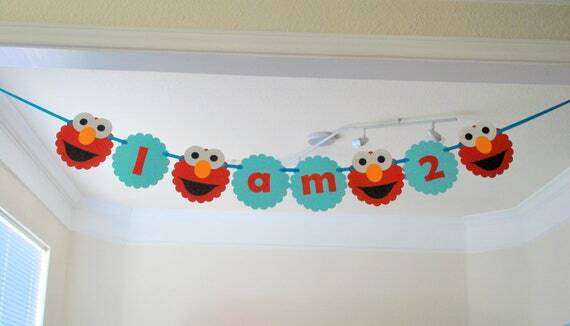 Check DIY How to Assemble a Banner. 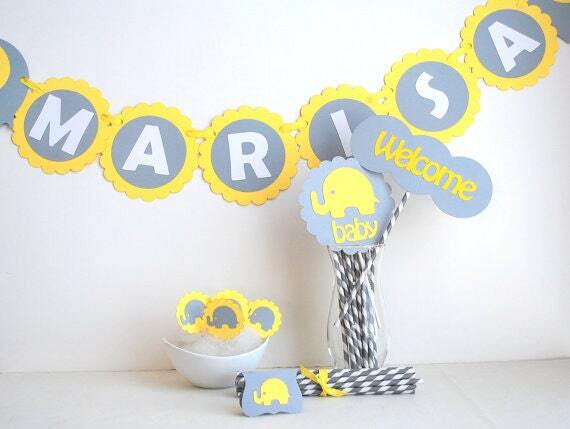 Visit MariaPalito EcoFriendly Party Design to order your Party Decor and supplies. If you’re not particularly creative yourself or you don’t have the time, but you’re keen for your party to look great, then why not think about placing a custom order? I can design anything you have in mind for your party from Invitations to all the decor that you may need.Plan ahead, it’s attention to detail that makes the difference. You should also make sure that the decorative items which you are using are well suited to the venue which you have in mind. Small, delicate decorations may look beautiful but they are likely to be slightly lost in a large hall. An eye-catching banner, on the other hand, might be a little more suitable.